Through participation with the State of MS Division of Medicaid, CMPDD provides home and community-based services to individuals who are at risk or would require the level of care found in a nursing facility called the Elderly & Disabled Medicaid Waiver Program. 3. Beneficiaries must score 50 or above on the Medicaid Long Term Care Pre-Admission Screening (PAS) instrument. 4. Person must require nursing facility level of care, if assistance is not provided. Services under this program include: homemaker services, in-home respite services, institutional respite, adult day care, unlimited home health visits, home-delivered meals, and escorted transportation. All costs for services are reimbursable to an approved provider and all services must be approved by the Division of Medicaid. This program includes the following counties in central Mississippi: Copiah, Hinds, Madison, Rankin, Simpson, Warren and Yazoo. 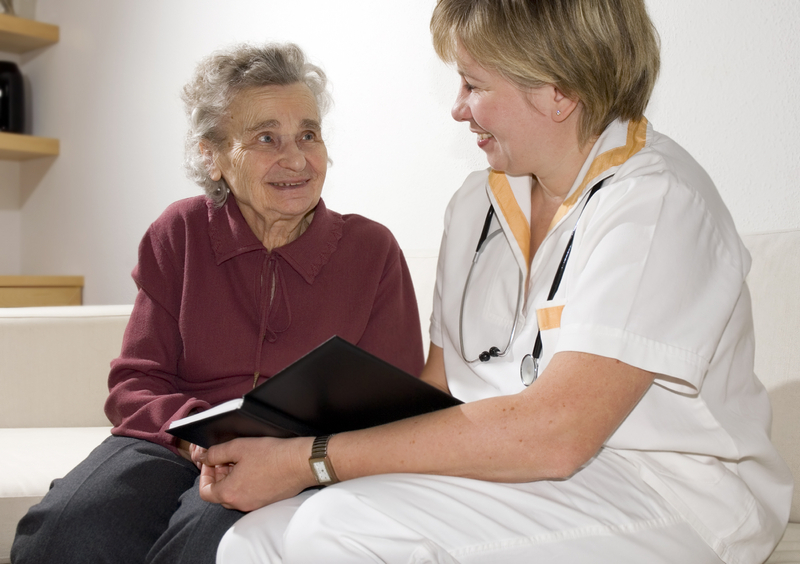 A registered nurse and a licensed social worker visit the client on a monthly basis. The registered nurse and licensed social worker, working together as a professional team, must conduct the initial, then yearly assessment to assure that the client qualifies for the program. To check status of your Medicaid, click here to go to the ACS Web Portal. To download the Medicaid Waiver Client Intake Form, please click here. For additional information, please contact Teresa Shoto at 1-888-995-9925.